The easiest way to enhance business productivity gains through the phone system! Combine your Elastix or Asterisk PBX system with Microsoft Dynamics CRM to convert each call into a sale. Your managers, sales teams, marketers, and IT department will celebrate. Achieve the best CRM performance and make your business more effective! With the integration of Asterisk based PBX systems and MS CRM, employees can make and receive calls directly from the CRM interface. The system automatically saves the information about incoming and outgoing calls (including audio records of conversations) and users get contact details about the caller. This saves the time and helps to provide faster, more personalized customer service and streamline sales processes. Call to your customer directly from Microsoft Dynamics CRM with a single mouse click. Automatically forward external phone calls from your customers to the Microsoft Dynamics CRM users assigned to them. Pop-up the Microsoft Dynamics CRM form with information about the caller immediately before the call begins. Record all phone calls in Microsoft Dynamics CRM and listen to them on demand. 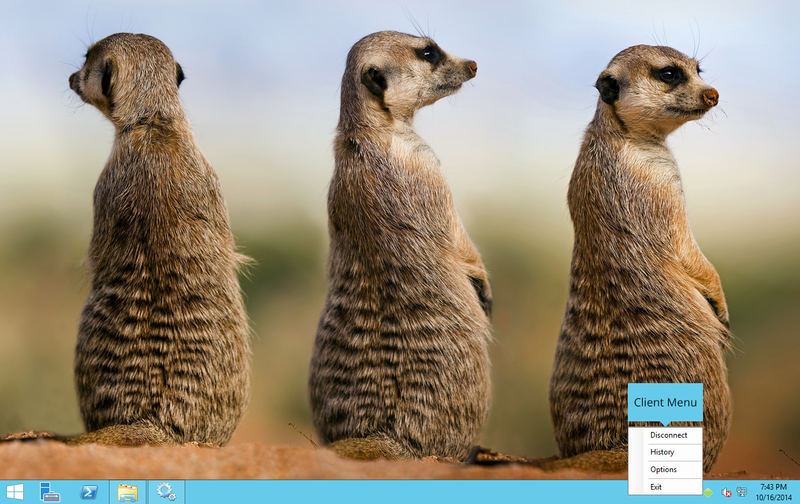 Add Customer Data (for example balance) from Microsoft Dynamics CRM to the Asterisk & Elastix menu. Fix missed calls in the CRM organization automatically. When we call from the external number to the operator, two CRM forms are opened automatically: CRM contact, found by the number, and new Phone Call Activity where we can see the direction and who made and received the call. When the call is finished and the record is saved, we get an opportunity to listen the conversation on demand and see the duration of the call. If we want to call a client from CRM, we just need to open the contact and press the green button in front of the number. Softphone shows the message of the call and after we “pick up the phone” there is a connection with the client. The duration of the call and its record will be stored in CRM. Application that is installed for each operator. 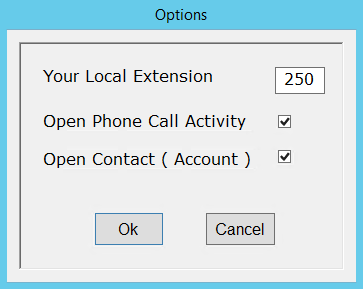 You can configure correspondence between the extension number and the operator, and also to select information pop-ups. 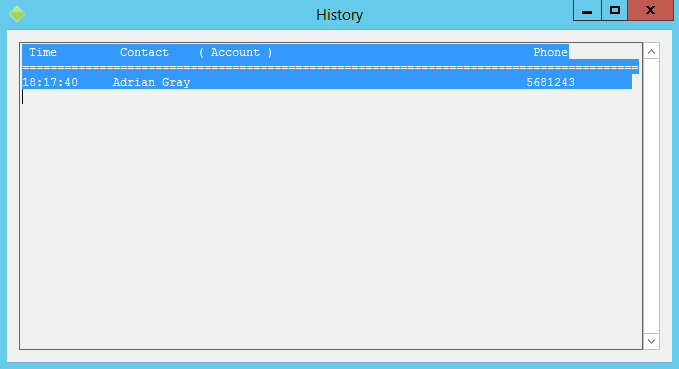 "History” displays calls that have been committed from the beginning to the end of the application work. If you are looking forward to making the most from every single call, please contact us. Use a machine to automate the forwarding of incoming calls. Let your sales specialists focus on more important tasks. Save time by having the system automatically create and update customer records from first contact. Make your business more productive by providing the agent handling the call with a lot of useful information about the customer. Store the phone calls (including audio records of conversations) and share this information across the Enterprise. Provide each client with the contact person they require, fix missed calls to follow up with every caller, and offer better services. Get a unified communications suite, so your daily sales and service operations are streamlined and merged. 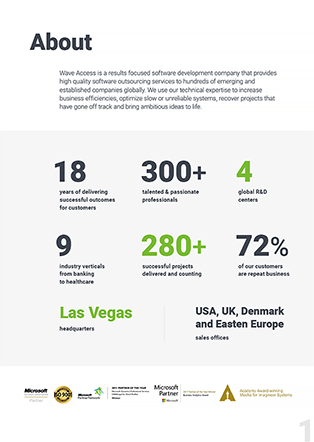 WaveAccess's solution for integration of PBX system and Microsoft Dynamics CRM impressed not only me, but also my employees. Before, they dealt mostly with current customers, because customers who had called a month ago were easily forgotten. Now, the situation has changed radically. We generated the common customer base and increased the volume of repeat sales through effective integration and analysis of information about customers. Do you want WaveAccess to assist your company in getting to a new level of customizable, highly effective client and lead interactions? 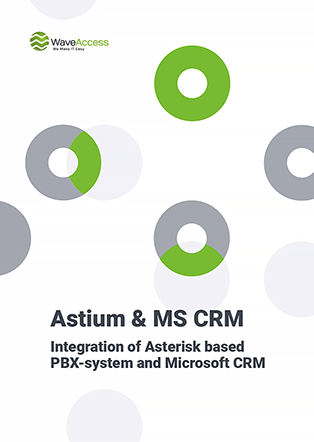 Learn more about how our proven team has helped StandBy Automatisering from Netherlands drive operational efficiency, customer responsiveness, and profitability through Asterisk based Astium PBX and Microsoft Dynamics CRM 2011 integration. At WaveAccess, our professional developers can integrate Microsoft Dynamics CRM (2011–365 / 9.0 online / on-premise) with any TAPI phone systems, including, but not limited to, Asterisk and Elastix. For a successful deployment we recommend using hardphones capable of making SIP calls (according to SIP protocol standards). Our integration solution supports any softphone that complies with SIP protocol and any standalone hardphone device that complies with SIP protocol standards.